Antimicrobial resistance (AMR) obstructs the effective treatment of an increasing range of infections. Most prominent among these are bacterial infections, which are treated by antibiotics. Inappropriate, ie excessive and/or wrong use of antibiotics is prevalent in human medicine and features prominently in animal farming, too. In fact, the proliferation of antimicrobials in the production of livestock and in aquaculture is a key factor in the spread of global AMR. Overuse of antimicrobial drugs favours the selection of resistant strains, thus accelerating the emergence and spread of AMR. The global increase of meat consumption and the shift in high growth markets from extensive to more intensive livestock husbandry and aquafarming is amplifying this development. While some countries have initiated restrictions and regulations, others remain reluctant to take effective action. Furthermore, the surveillance and monitoring of antimicrobial resistance varies significantly between different regions and is insufficient from a global perspective. As a result, a comprehensive and coordinated response to this emerging risk is currently lacking. This is needed, though, as antimicrobial resistance represents a typical “commons” or “public good” problem: a resource open to all risks to be overused by particular parties, with detrimental effects for everyone. Seen from a re/insurance perspective, it could, for example, exacerbate the impacts of a pandemic by further increasing mortality rates. We have covered aspects of antimicrobial resistance repeatedly in our recent publications. 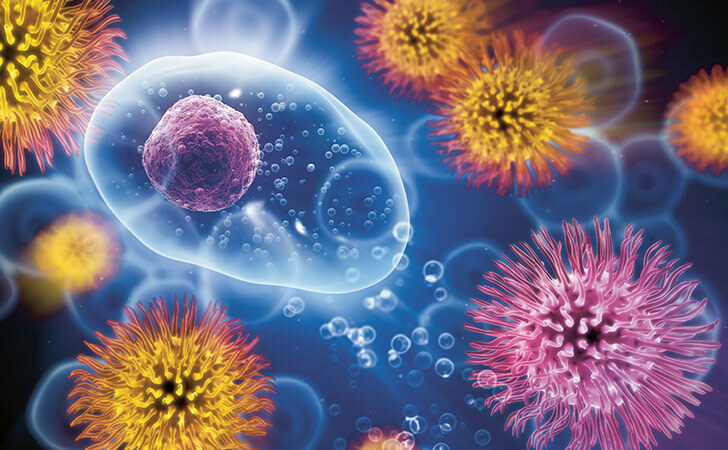 The 2015 SONAR report put the spotlight on the interconnections between regulatory issues, the development of new antibiotics and human health effects. The 2017 edition highlights the issue with a particular focus on animal farming.